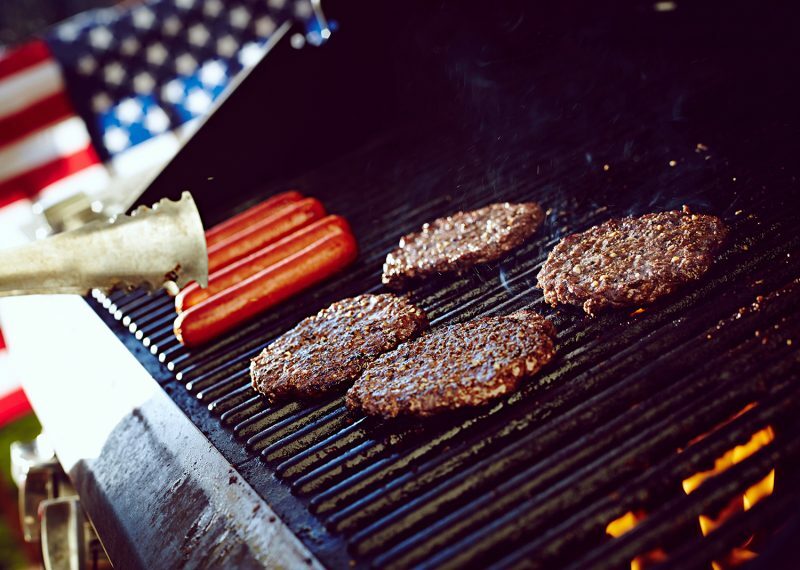 There’s nothing quite as American as the perfectly cooked burger. It’s juicy and full of flavor, and it becomes whatever you want it to be when you add your favorite toppings. Ask ten different people what it takes to make a perfect burger and you may get ten different answers, so we’ve compared lists and put together a collection of tips on how to cook the perfect burger. There are a few things that most of us agree on when it comes to what you shouldn’t do when you’re making burgers. Don’t use frozen burger patties. Don’t flip your burgers more than once, and while it might be tempting, don’t press down on the patty and squeeze all of the juices out. Traditionalists like to use 80/20 ground chuck, but there are many options out there, including bison, elk, lamb, and even turkey and chicken. The trick is to make sure you have enough fat content to keep the burger nice and juicy. Sometimes the best things in life are the most simple, and that applies to burgers. Season your meat with salt and pepper and form loose patties. It’s easy to want to keep forming and shaping patties until they’re perfect, but you don’t want to overwork it. The meat will get tougher the more you fiddle with it. When you’re actually cooking the burgers, make sure you’ve got the grill on high. You don’t want active flames, but high heat means the burger will get that tasty crust. Don’t press the burger—all of the juices will flow out, and that’s where all the flavor is! 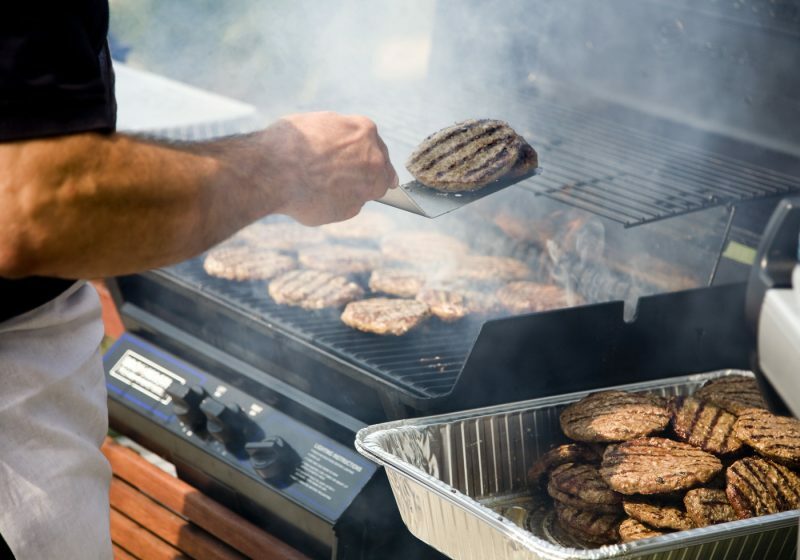 Contact Hi-Tech Appliance to get in touch with one of our grill sales experts. We specialize in custom outdoor kitchens and know what it takes to create the ultimate outdoor cooking experience.